Professor of Marine Biology Bronwyn Gillanders will present at the WOMAD Planet Talks in March next year. 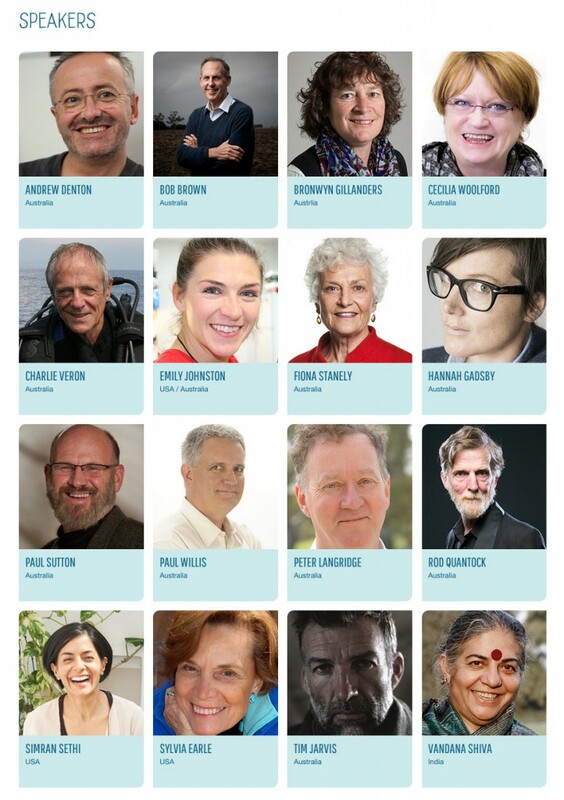 Bronwyn will join other speakers Bob Brown, Andrew Denton and Vandana Shiva amongst others. Go to the WOMAD website for more information. This entry was posted in Events, MBP, News and tagged Bronwyn Gillanders, PlanetTalks, WOMAD. Bookmark the permalink.